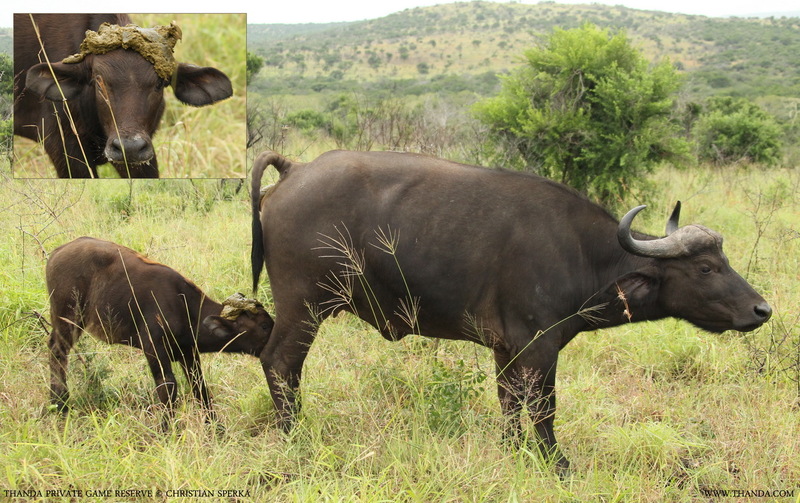 This Buffalo calf had a drink when it’s mum decided to go to the toilette! This happens quite regularly with Buffalo. Previous PostPrevious A difficult meal!